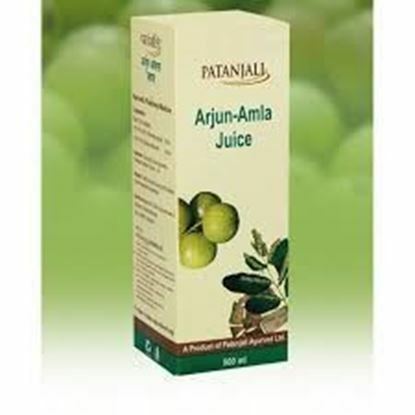 Information about Patanjali Ayurveda Arjun-Amla Juice Patanjali Arjun Amla Juice is a combination of Arjuna Bark and Amla Juice and is a natural source of vitamin C. Arjuna is the best herb for heart disease, prevents and helps in the recovery of angina and heals heart tissues. 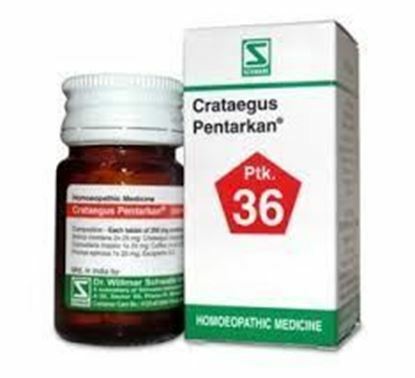 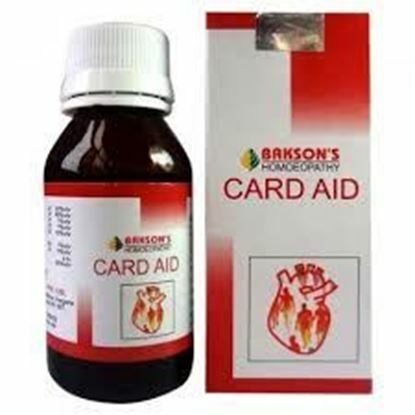 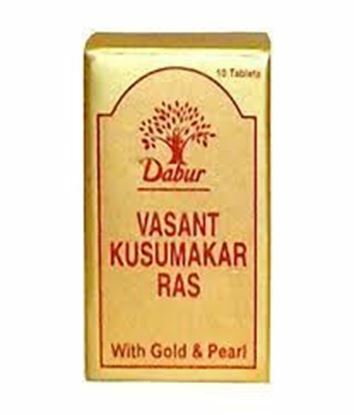 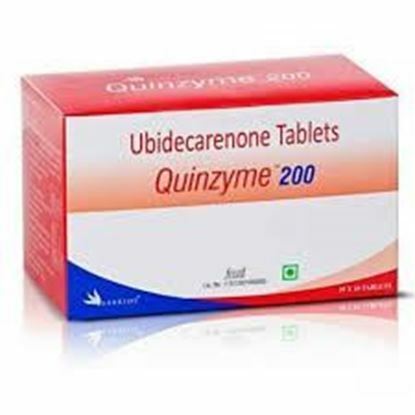 It acts as a cardiac stimulant, helps to prevent bleeding, and is a rejuvenative tonic. 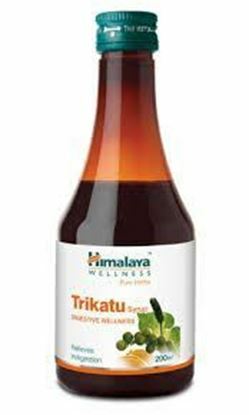 Arjuna has been described as a well known Cardiac tonic in ancient Indian Scriptures.